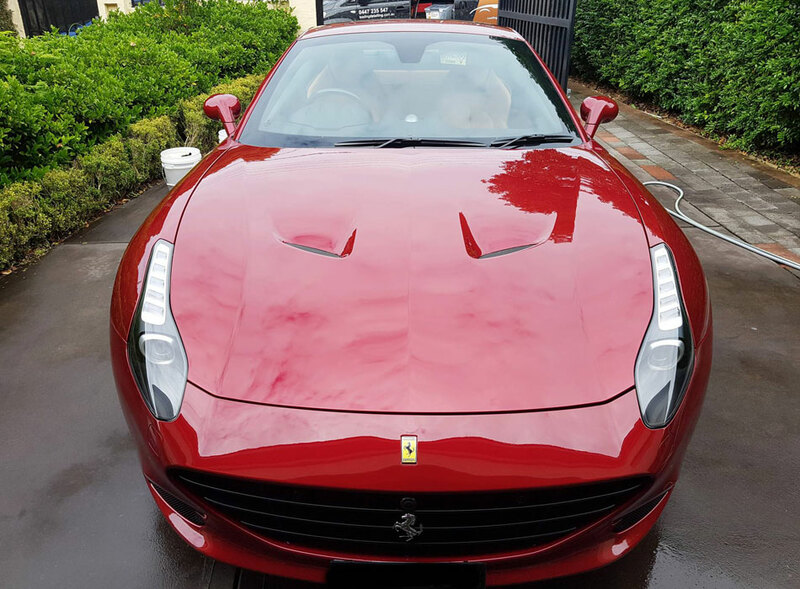 Whilst permanent paint protection offers amazing convenience and un-matched protection, at Leading Edge we also carry and use the full range of traditional coatings such as waxes and sealants. The high quality Brazilian Carnauba waxes we stock include brands such as Swissvax, P21S and Dodo Juice. Our premium Paint Sealants are made in Germany, US and UK by leading manufacturers. Now to the big question, should I coat with Carnauba Wax or a Synthetic Paint Sealant? 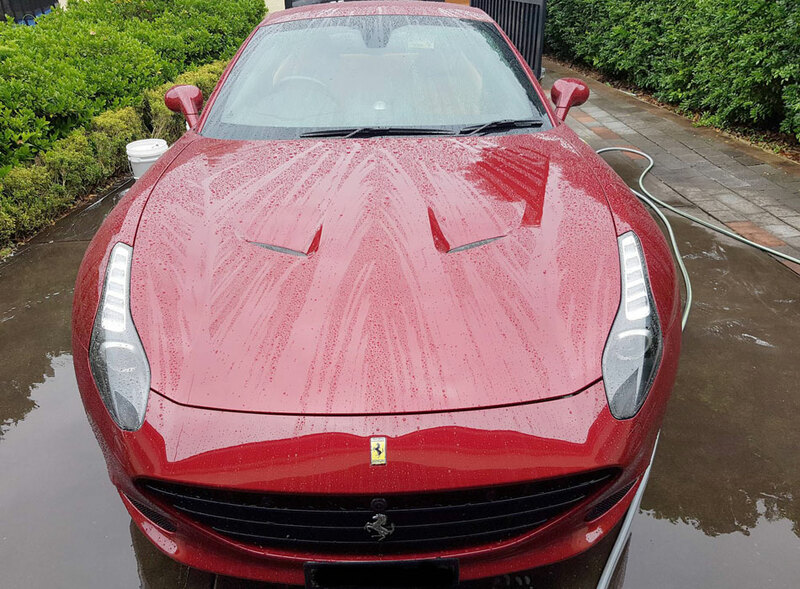 Brazilian Carnauba Waxes offer amazing gloss and depth to enhance shine and appearance. These natural waxes typically last 4-6 weeks before requiring re-application. These waxes are perfect for show cars and for the owner who loves to regularly wash and maintain their vehicle. Synthetic Paint Sealants do not offer the same level of depth and shine as Carnauba Wax however are more durable and can last up to 6 months before requiring re-application. Perfect for vehicles that are regularly used or face harsh conditions. So the answer? For the perfect result we recommend a layer of synthetic paint sealant to provide durability with a second layer of carnauba wax to provide fantastic gloss and depth! Prices quoted are based on small/medium sedans. Additional charges will be incurred for Exotic Vehicles, Large Sedans, SUV's, 4WD's, abnormally dirty vehicles , Vans and Trucks. 20% surcharge applies to Sundays and Public Holidays.